Ann joined Ross & Liddell in 2011 as the Head of Lettings. 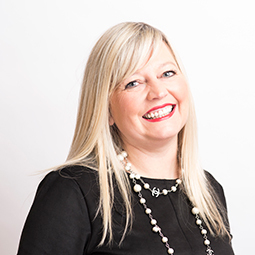 Having worked in the letting industry for over 17 years, and being a member of ARLA since 2002 she is very experienced all aspects of lettings. Her main role is Business Development, Client Development, and promoting all aspects of the Letting Branch, while ensuring the smooth running of the office so that both Landlords and Tenants enjoy a very high level of service. Ann is always available to resolve any issues or enquiries regarding all aspects of our lettings business. Ann’s leisure time is spent walking, swimming and socialising.